Students started moving to dharna venue in Jassia village of Rohtak district which has emerged as epicentre of the stir. 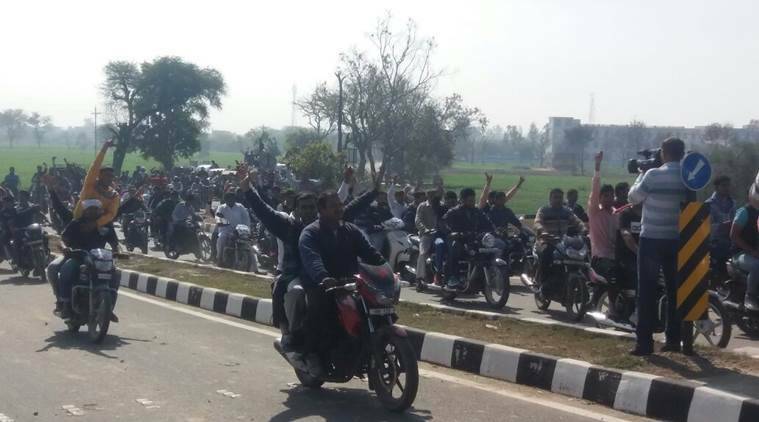 The Jat quota agitation which so far saw mostly general public taking to the streets, has now witnessed the participation of students as well. 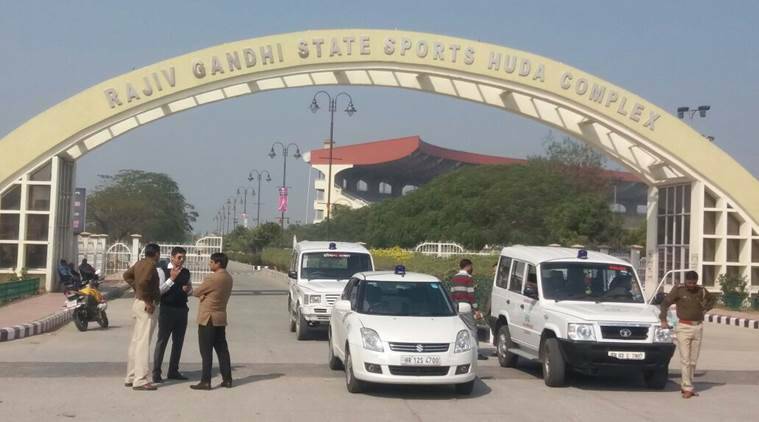 Students on Wednesday started gathering in front of Sports Complex in Rohtak. It’s the first time students will participate in the stir during the fresh phase of agitation. Students started moving to the dharna venue in Jassia village of Rohtak district which has emerged as epicentre of the stir. There were demonstrations in Lath Jauli village of Sonipat district. The agitation was limited to Haryana so far until last week, when the All India Jat Arakshan Sangharsh Samiti (AIJASS) announced a series of dates for demonstrations across Delhi. The agitation has seen massive participation from both men and women across the state. So far the protests have been peaceful. The Jat community has been demanding that all cases registered against protesters from the community during last year’s agitation in Haryana be “taken back” — as the accused were either held responsible for “crimes committed by members of other communities, or for crimes that were never committed”. 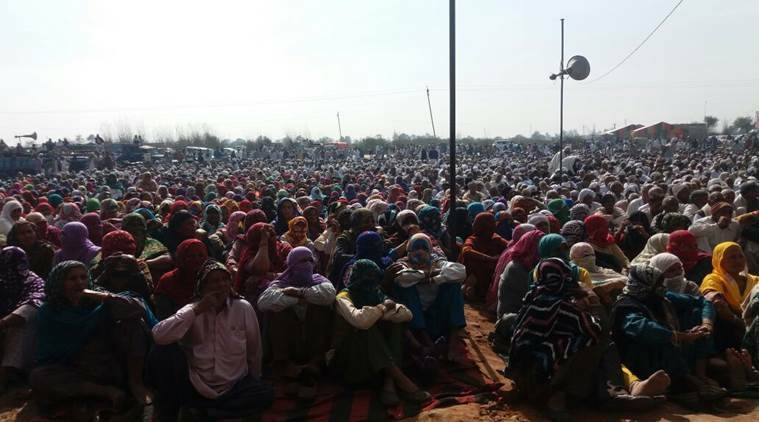 The Jat community is also demanding compensation for families of those who lost their lives in the agitation last year, as well as government jobs for at least one member of each families. In addition, protesters are demanding investigations against those who they believe are defaming their community, as well as immediate implementation of promises made to them by the chief minister after the agitations last year.